2018 – HCLS was designated a national Five Star Library System by Library Journal for delivering excellence in public education for all. HCLS earned the highest five-star ranking attained by fewer than one percent of public libraries in the U.S., and the only library system in Maryland to do so. Details. 2018 – Howard County Library System’s DIY Education Center received Honorable Mention in the Urban Libraries Council (ULC) 2018 Top Innovators Awards. Recognized at ULC’s 2018 Annual Forum, HCLS was honored in the award’s Customer Experience category. 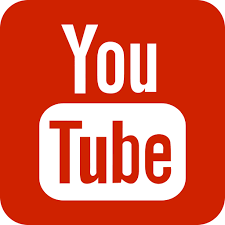 ULC is a membership association of leading public libraries in the U.S. and Canada. 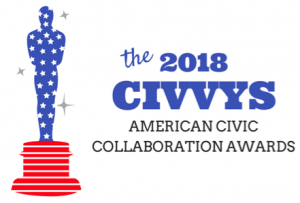 2018 – Howard County Library System’s Choose Civility initiative was selected as a finalist in the Local category for the American Civic Collaboration Awards, or the Civvys, which showcase exemplar cases of high-impact civic collaboration that bring people together, engage communities in political and social action, and enact long-lasting change. The Civvys are awarded by Big Tent Nation, the Bridge Alliance Education Fund, and the National Conference on Citizenship. It is the first national awards program highlighting best practices in civic collaboration and collective action that put community and nation before party, ideology and narrow interests. Meet the finalists and winners. 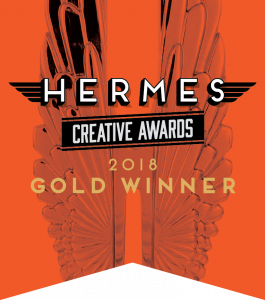 2018 – Howard County Library System’s new eContent campaign for students won a Gold Award in the 2018 Hermes Creative Awards. HCLS Now 4 Students targets K-12 students and features the friendly “Hi” logo in a series of testimonial style ads. The winter 2018 source cover, 100K Books Challenge, received Honorable Mention. 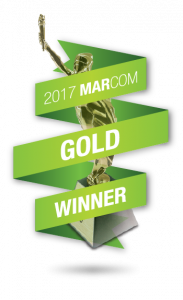 One of the oldest, largest, and most prestigious creative competitions in the world, MarCom is sponsored and judged by the Association of Marketing and Communication Professionals. The competition received more than 6,000 entries from around the world, and recognizes the achievement by creative professionals involved in the concept, direction, design, and production of marketing and communication materials and programs. 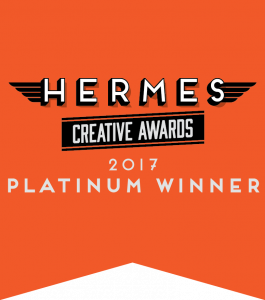 2017 – Howard County Library System received international recognition by the Association of Marketing and Communication Professionals in the 2017 Hermes Creative Awards for three of its recent communication efforts. The HCLS Now! public relations campaign earned the Platinum Award, the organization’s top honor. Designed to introduce customers to the growing catalog of new eContent materials available online, the year-long campaign featured HCLS employees and the friendly “Hi” logo in a series of twelve testimonial style ads. The source magazine cover photo of organic farmer and New York Times bestselling author Forrest Pritchard earned a Gold award in the portrait/people photography category. The photo was shot on location at Pritchard’s farm in Berryville, Virginia. The new HCLS HiJinx podcast also received an honorable mention for Episode 2 “Thanks for the Memories.” All aspects of the award-winning projects were conceived and executed in-house by the HCLS Public Relations team. 2016 – Howard County Library System received international recognition by Hermes Creative Awards for the cover photo on its 2015 summer issue of source. The photo, Batman Reads!, was awarded the 2016 Platinum Award in the photography portrait/people category. 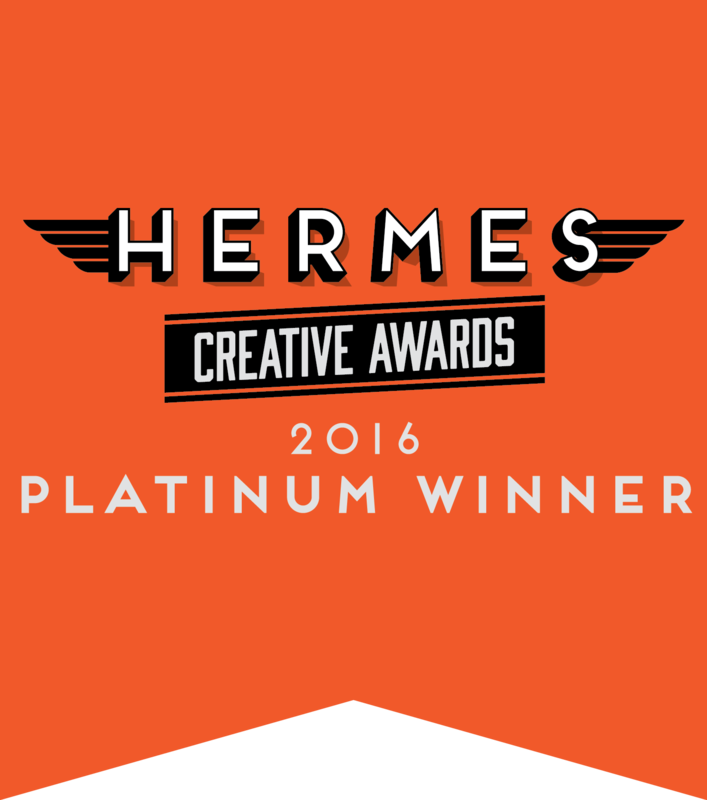 Only 15 percent of entries win the Platinum Award, the organization’s top honor. The reverse cover of the classes and events guide, Super Kids, received Honorable Mention. 2015 – For the fifth consecutive year, HCLS was designated a national “Star” library system by Library Journal for delivering excellence in public education for all. HCLS again earned the highest five-star ranking attained by fewer than one percent of public libraries in the U.S., and the only library system in Maryland to do so. 2013 – Gale, part of Cengage Learning and a leading publisher of research resources for libraries, schools and businesses, and Library Journal magazine announced on June 5, 2013 that Howard County Library System in Columbia, Maryland is the 2013 Library of the Year. Each year this prestigious recognition goes to one of the 21,000 public and academic libraries in the United States, Canada, and Mexico. The recipient most profoundly demonstrates creativity, leadership and innovation in developing signature events and initiatives, particularly those that can be emulated by others. Howard County Library System was featured as the cover story for the June 15 issue of Library Journal. “Through unique partnerships with various community groups, innovative programming and a strong focus on education for all, HCLS has truly become a staple in local residents’ lives and for that we’re excited to present them with the 2013 Library of the Year Award,” said Ian Singer, publisher, Library Journal. 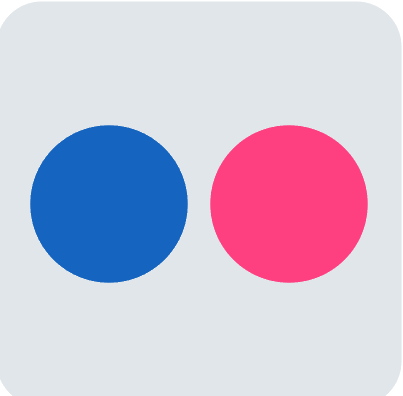 “At Cengage Learning our mission is to provide leading educational content and services to engage learners and improve their outcomes. Because of this, we are extremely supportive of Howard County Library’s work to reposition itself as an educational institution within their community,” said Nader Qaimari, senior vice president, marketing, Cengage Learning. 2013 – The Urban Libraries Council (ULC), a membership association of leading public libraries in the U.S. and Canada, named Howard County Library System a 2013 Top Innovator. Recognized at ULC’s 2013 Forum in Chicago, HCLS was honored in the award’s Learning category for HiTech, HCLS’ unique STEM education initiative for teens. HCLS’ Choose Civility initiative received Honorable Mention in the Civic and Community Engagement category. HiTech delivers science, technology, engineering and math (STEM) education via project-based classes that include computer programming, nanotechnology, music/video, e-books, game apps, 3D animation, cybersecurity, and robotics. 2012 – Grimm + Parker Architects, the architects of HCLS’ Charles E. Miller Branch & Historical Center, won the 2012 Wintergreen Award for Community Impact, sponsored by the U.S. Green Building Council, Maryland Chapter. The new Miller Branch was a collaborative visioning effort between the Grimm + Parker team, Howard County Library System, and the Howard County Historical Society. The two-story building, which opened in December 2011, offers an inviting and state of the art educational center for the community. The high performance building is equipped with innovative, sustainability features while providing a friendly, inviting and comfortable place for staff and visitors. The building was designed to achieve LEED Silver certification from the United States Green Building Council (USGBC) and in 2012 received Gold certification with 42 points. 2012 – HCLS’ Charles E. Miller Branch & Historical Center was awarded LEED® Gold as established by the U.S. Green Building Council (USGBC) and verified by the Green Building Certification Institute (GBCI). LEED is the nation’s preeminent program for the design, construction, and operation of high performance green buildings. Water conservation features, energy efficient HVAC and lighting design, recycled and local materials, recycling of materials during construction, healthy indoor air quality, low VOC materials, sustainable site design, outdoor environmental features, and access to public transportation. The green vegetative roof absorbs rainwater, conserves energy and roofing materials, mitigates the heat island effect, and provides an aesthetically pleasing environment. A Photo Voltaic array (72 solar panels) on the south facing roof generates up to 16 kilowatts of energy per day. The “river of lights” in the bulkhead on the first floor comprises LED lights, which burn fewer watts than a typical 200 watt light in the average home. Each 4 ft. section of lights above the book stacks on the second floor uses two 32-watt lamps. An entire light fixture (top and bottom) uses fewer watts than four 75-watt bulbs in a typical residential living room. 2011 – One of only 12 successful applicants, HCLS competed with 100 other educational institutions from 32 states. The competition was announced in answer to President Obama’s “Educate to Innovate” campaign, a nationwide effort to bring American students to the forefront in science and math. The grants were awarded by the John D. and Catherine T. MacArthur Foundation, along with the Institute of Museum and Library Services. 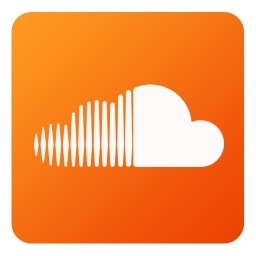 Developed by HCLS, the project combines state-of-the-art multimedia tools, software, technical consultants, mentors, and networking—all delivered to teens in an inviting, youth-oriented atmosphere. Opening in the spring of 2012, HiTech will enable creative thinking and engaged self-directed education in the areas of technology, engineering, and math. Teens will work individually and collaboratively on STEM-based projects. “These children are our future innovators, problem solvers, and leaders,” said U.S. Representative John Sarbanes (MD-03). “This grant will provide hands-on learning opportunities that help put young Marylanders on a successful career path and keep our nation competitive.” Details. 2011 – In a survey of more than 9,200 public libraries across the country, Howard County Library System ranked in the top ten for borrowing per capita (24.03 items), according to the July/August 2011 issue of American Libraries. HCLS concluded FY 11 with record-setting statistics. In addition to seven million items borrowed, customers of all ages visited the Library’s six branches 2.9 million times, reflecting a 7.1 percent increase over the previous year. Attendance at HCLS classes and events rose 19.3 percent, reaching nearly a quarter of a million participants. Research assistance totaled 1.6 million, for a 15 percent increase over the previous year.